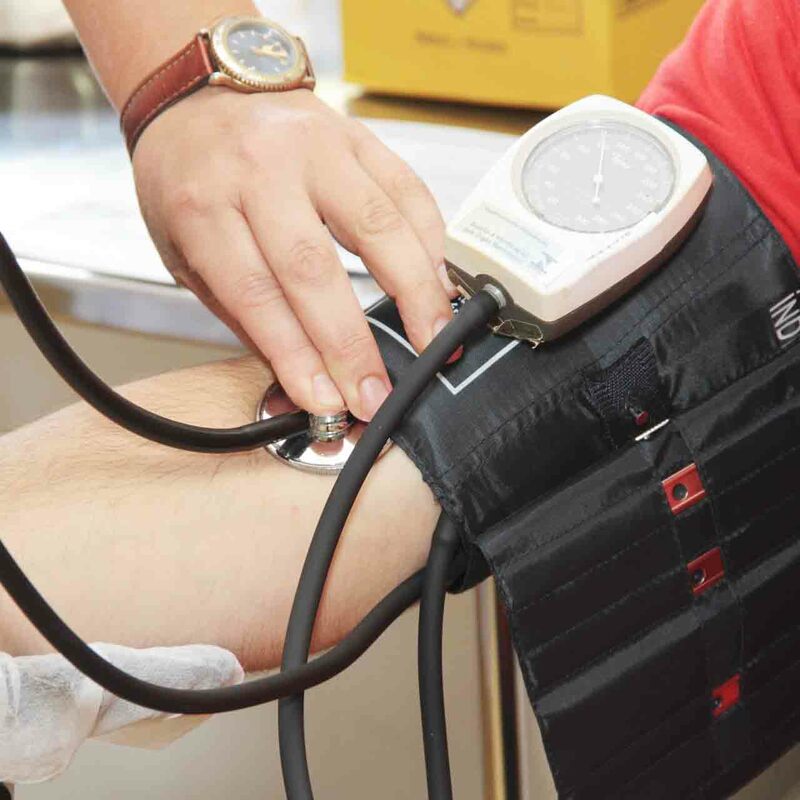 Free and Charitable Clinics across the nation depend on volunteers, both medical and non-medical, to be able to provide much needed medical care to the uninsured. The spirit of volunteerism and giving back is truly a rewarding experience and we are realizing this as we serve in our local Community Clinic of High Point (CCHP). CCHP “Provides Hope and Health” for the uninsured in our community, through acute care and chronic disease management. CCHP saw 1500 patients in 2016 with a total of 6600 patient visits, 1700 labs being performed and 18,000 prescriptions provided. Dr. Austin is currently volunteering two afternoons a week and, in early 2017, he has plans to start providing pulmonary function testing and, through a gift from iCardiac, electrocardiograms will now be offered. High Point Clinical Trials Center’s Physician Investigators have been contributing to the local free clinic environment providing services to the medically underserved along with guidance on upcoming clinical trials that may benefit them. 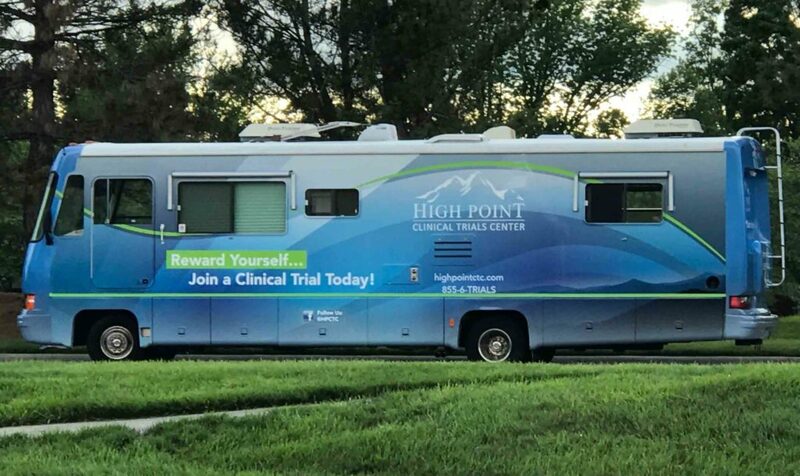 The launch of the mobile unit will allow for increased outreach, flexibility of remote screening and the provision of medical procedures to individuals interested in participating in clinical trials. 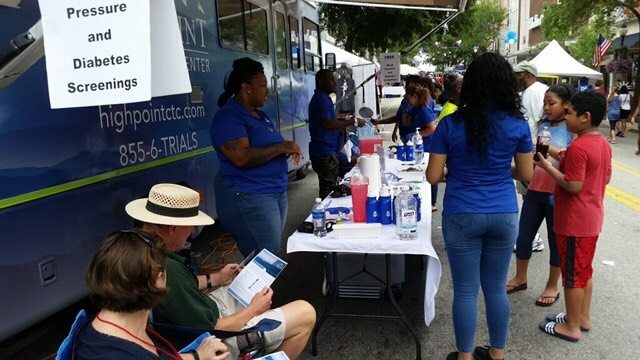 This effort aligns with HPCTC’s goal of Science Driving Service™, with a focus towards contributing to the medically underserved people in our community.